The School of Engineering and Digital Arts has an excellent reputation for both its teaching and research. Based in the Jennison Building on the Canterbury Campus, the School has 27 academic staff members, with both academic and industrial experience, as well as a number of specialist visiting lecturers. With strong industrial links, much of their research is supported by commercial organisations; there is also a range of industrially sponsored prizes for best students in each of our years. 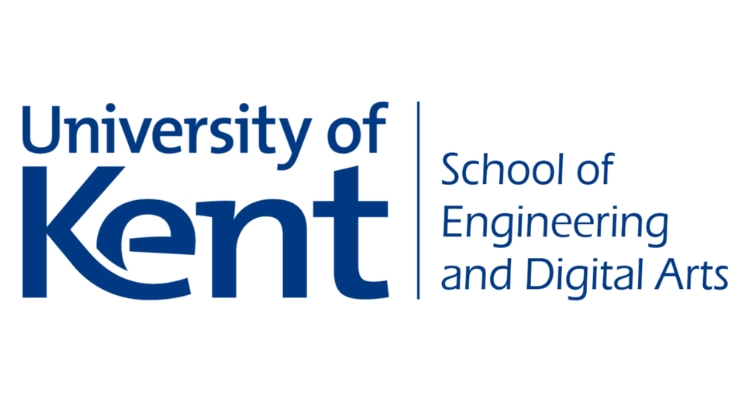 The chance to work with the Electronic Engineering team looking into academic research, technical course requirements and experiment planning. Duties will include component kitting and soldering, in addition to potentially gaining the chance to be involved in PCV design and fabrication, equipment maintenance and testing, hardware development and experiment preparation.